Nissan Maxima vs Nissan Altima – What’s the Difference? 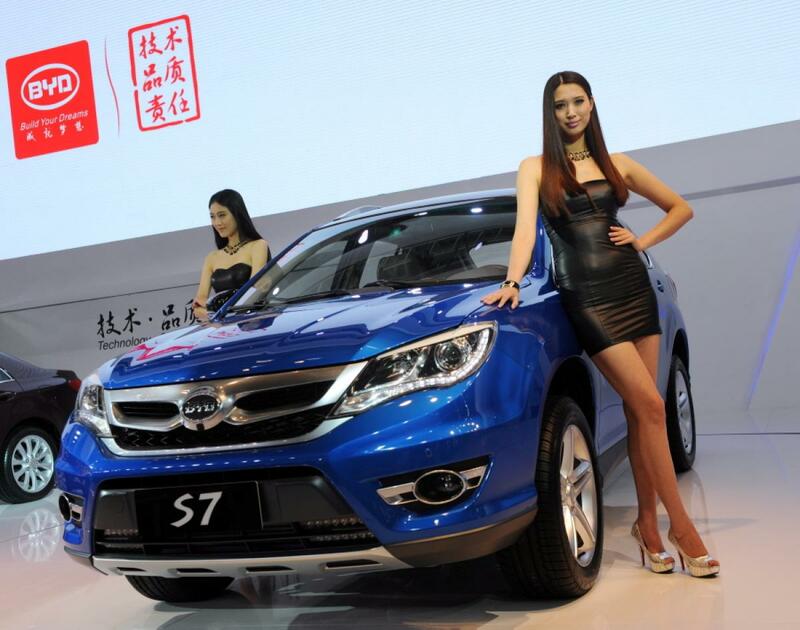 Crossovers and SUVs are the cars of the day, so your selection of sedans is shrinking. Ford is getting rid of their whole sedan lineup, save the Mustang, and Chevrolet is similarly reducing the number of sedans it sells. 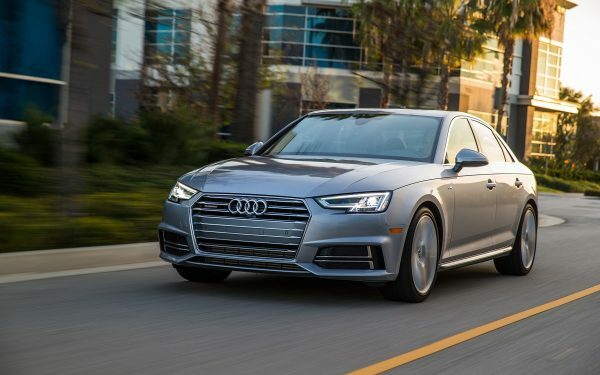 The choices are narrowing, but what remains is a solid crop of sedans with some of the lesser options weeded out. 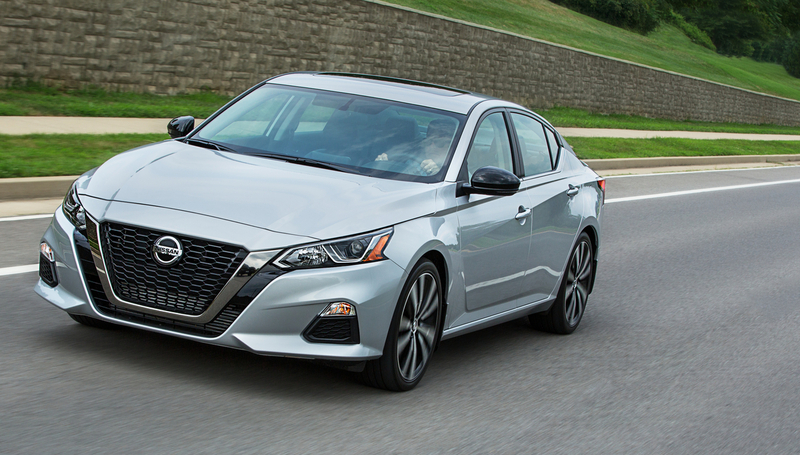 The 2019 Nissan Altima and 2019 Nissan Maxima are two offerings that are here to stay, but what’s the difference between these sedans? The Altima is all-new this year with a sporty new look, new powertrains, and advnaced safety technologies. Also new this year is all-wheel drive, which is a first on any Nissan sold in the United States. The Maxima isn’t all-new, but it did get a refresh for the 2019 model year. It shows off a more aggressive, sportier design along and a new suite of available safety features. This is a more luxurious and more expensive offering that sits above the Altima in the model lineup. 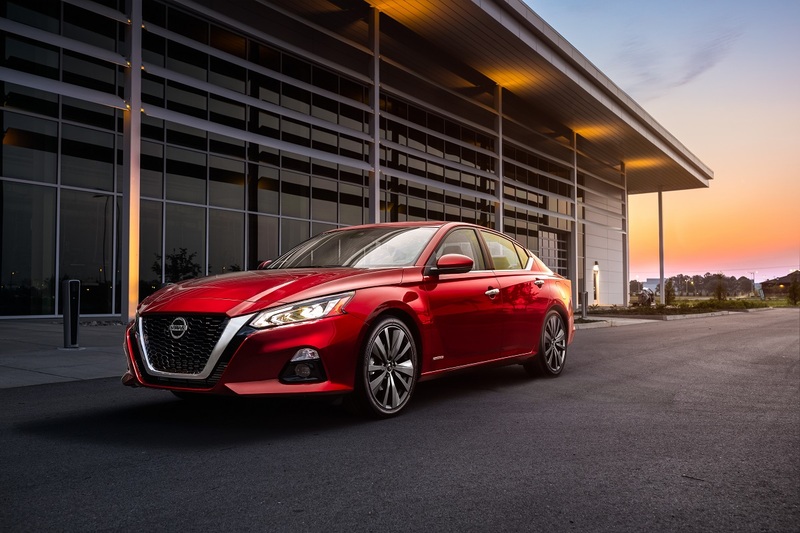 The base engine for the Altima is a 2.5-liter 4-cylinder with 248 horsepower and 280 lb-ft of torque paired to a continuously variable automatic transmission. Your second choice is a 2.0-liter 4-cylinder variable-compression turbocharged engine with a 248 horsepower and 280 lb-ft of torque. This is the first variable-compression engine in a Nissan production vehicle. The Maxima gets a single engine choice with a 3.5-liter V6 that boasts 300 horsepower and 261 lb-ft of torque that’s also paired to a continuously variable automatic transmission. That’s quite a jump from the Altima, so if power is your priority, then the Maxima should be at the top of your list. The base engine on the Altima gets an EPA-estimated 28 mpg in the city, 39 mpg on the highway, and 32 mpg combined. All-wheel drive takes the numbers down to 26 mpg in the city, 36 mpg on the highway, and 30 mpg combined, which is a modest drop. Choose the more powerful 2.0-liter engine and the numbers dip further to an EPA-estimated 25 mpg in the city, 34 mpg on the highway, and 29 mpg combined with front-wheel drive. The Maxima has a more powerful engine, so it unsurprisingly gets lower fuel economy numbers with an EPA-estimated 20 mpg in the city, 30 mpg on the highway, and 24 mpg combined. Power comes at a price, so long-distance commuters beware. There’s plenty of room for five passengers and their cargo in both of these sedans but there are differences. There’s 39.2 inches of headroom and 43.8 inches of legroom up front with 36.9 inches of headroom in back and 35.2 inches of legroom for the Altima. The Maxima ups those numbers both front and back. It offers 39.4 inches of headroom and 45.0 inches of legroom for front seat passengers with 36.7 inches of headroom and 34.2 inches of legroom for those in back. 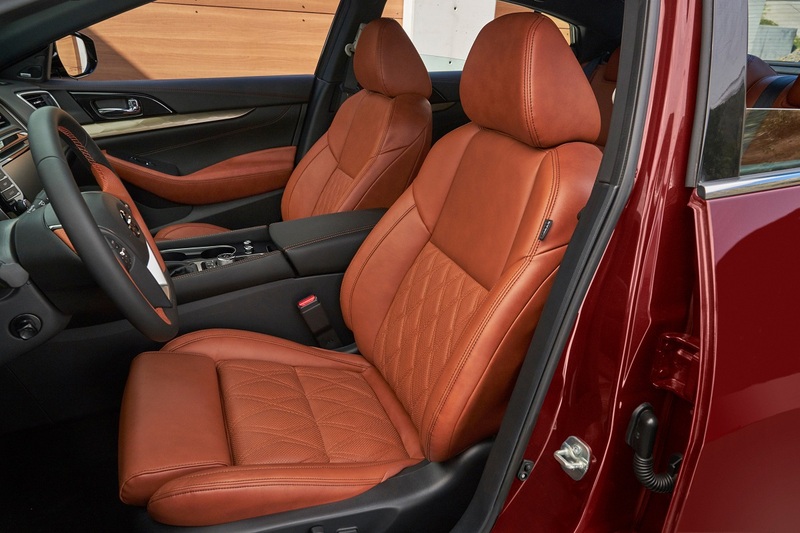 It’s roomier up front, but rear seat passengers face a tighter fit. When it comes to cargo, the Altima comes out ahead with 15.4 cubic feet of room in the trunk. The Maxima offers only 14.3 cubic feet. If you need lots of cargo room, the Altima is the better option. Automatic emergency braking is standard on both cars along with intelligent forward collision warning. 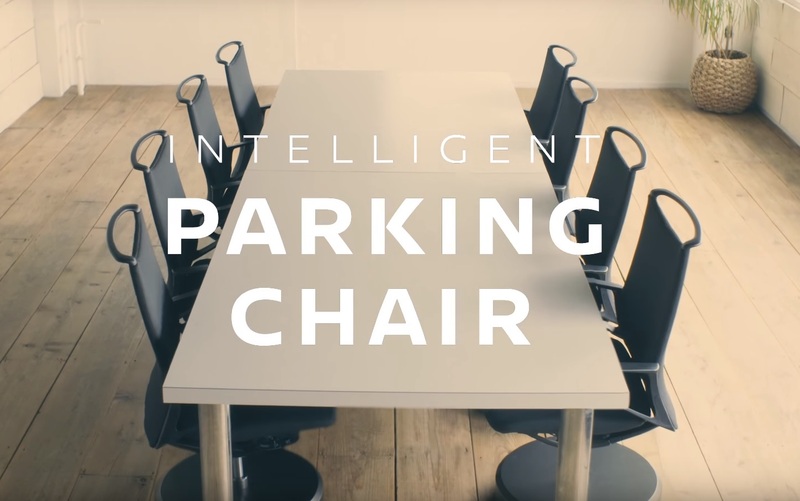 Additional advanced safety features become standard as you move through the lineups and include lane departure warning, rear automatic braking, traffic sign recognition, and automatic emergency braking with pedestrian detection. Looking for a new or used Nissan Maxima? Check out BestRide’s listings search here. 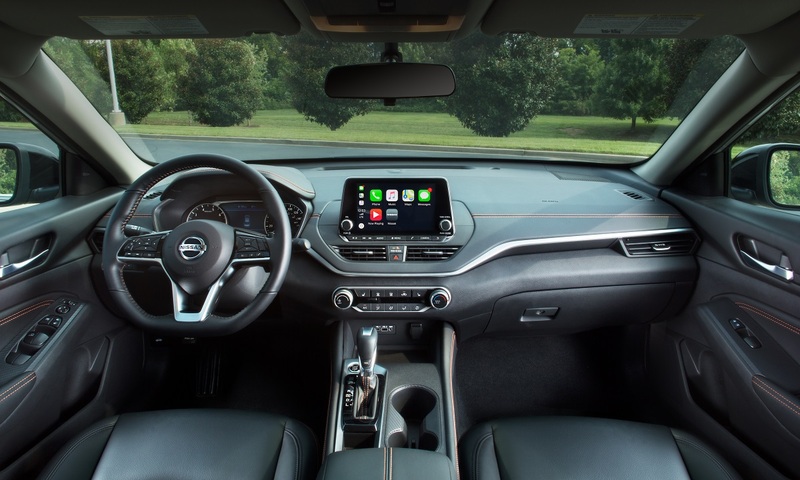 The Altima, however, offers one significant feature not found on the Maxima with ProPilot Assist. It controls steering, speed, and braking, to help make driving less taxing. 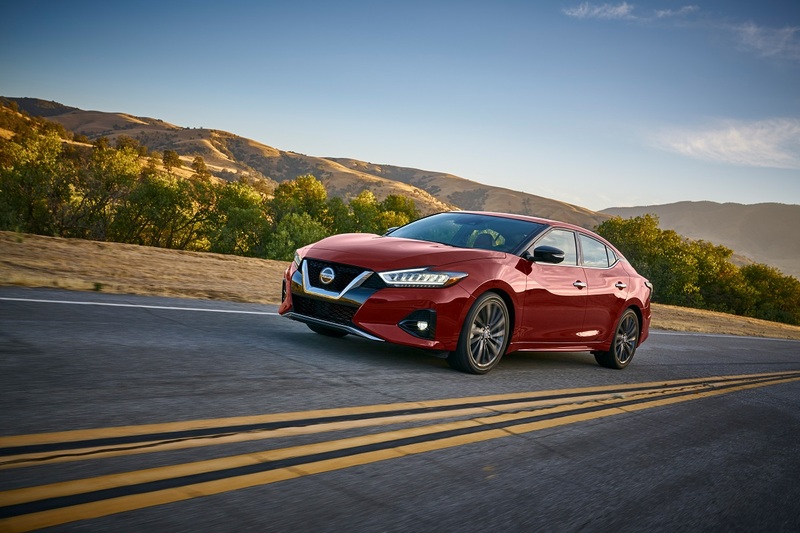 Both the 2019 Nissan Maxima and 2019 Nissan Altima offer plenty to appeal to today’s sedan buyer. It’s a matter of figuring out your priorities and choosing the model that’s best for you.